Sad news. I didn't cook at all this week because the BF was out of town. This meant burning through leftovers and some free Chipotle, but no new dishes to share. Instead, I've assembled my favorite Pinterest recipes that I have actually made, tried, and loved for this edition of Savory Sunday. Let's not fool ourselves - one in every 100 pins actually get made, so these are some of my lucky few! You guys, this bad boy took my Pinterest attempt virginity, and it has been on the menu ever since! 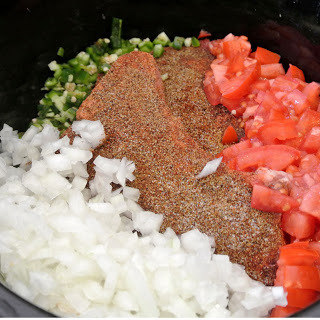 It's very easy, very good, and can be lighted up using ground turkey and turkey pepperoni. Try this out for dinner. You won't be disappointed. In the mood to bake? Worried you don't have the ingredients without a trip to the store? I bet you do. For this simple recipe I always have these 4 ingredients on hand (except maybe the chocolate chips) so I can have fresh baked, homemade cookies any time I want! 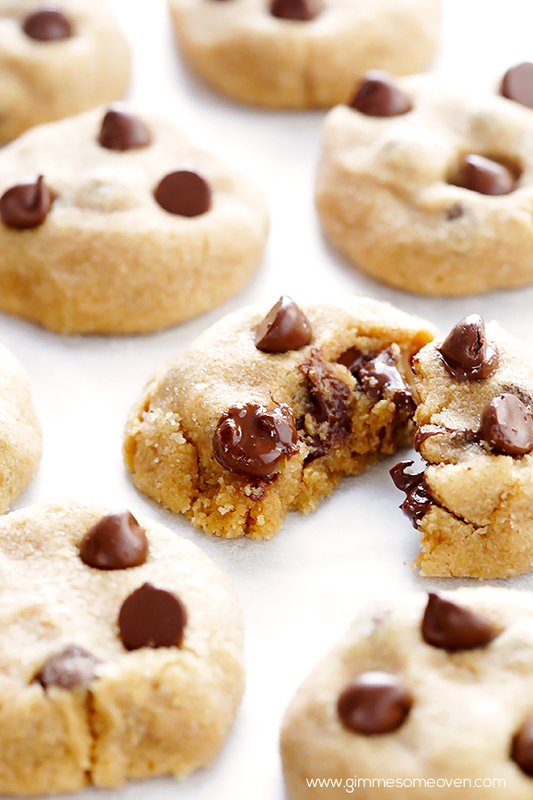 Plus, if you are lacking those chips you can make it a 3 ingredient recipe and go for just peanut butter cookies! Drooling yet? Yes, these are MY pin(s). 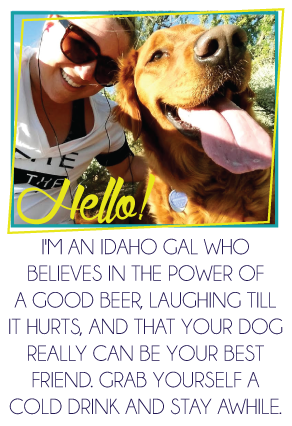 Shameless plug. I got the idea from pins like this, and this. I can't sing their praises enough. 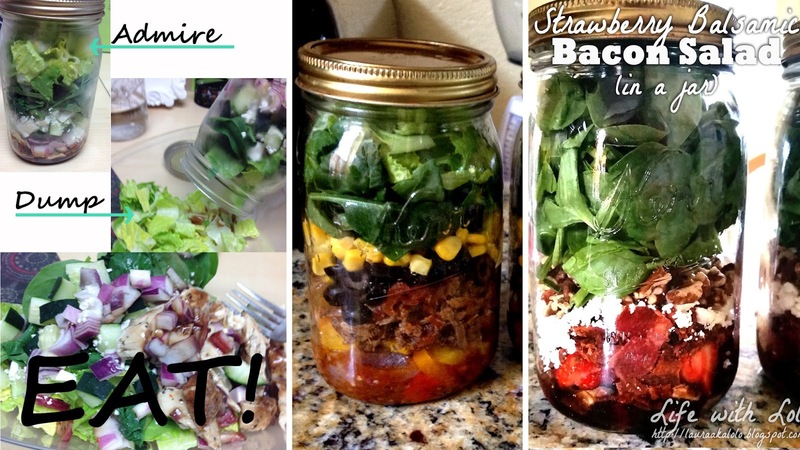 Salad in a jar is the easiest, healthy lunch idea out there. They are completely customizable, fun to make, and even more fun to dump out and eat! What are your absolute favorite finds from Pinterest? Have you tried any of these? How far in advance to you prepare those salad jars? I am afraid to do one because I dont want my lettuce to be gross. I know the lettuce needs to go on top...but I still don't see how it works out? Those cookies? mmmm.... MUST TRY!!!!! I love that first recipe. It looks so interesting!! I bet Mikey would love it! And I have never done salad in a jar because I'm nervous it would get soggy. Might have to do it though because it looks like it would be a great way to have lunch! This all looks so incredibly yummy! 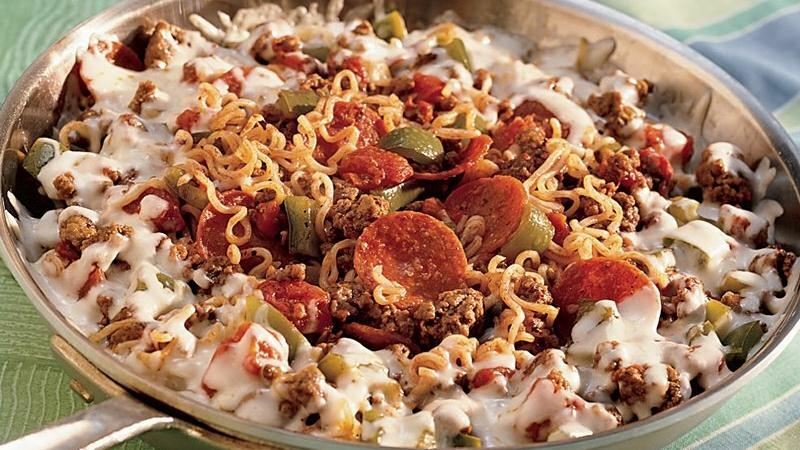 I never would have thought about ramen noodles in a skillet bake thingy. I'd have to say about 1 in 10 of my Pinterest recipes are total fails, so the fact that you've tried these and they're good gives me something to make for dinner this week that won't totally let me down. Also, I have jars. I have lettuce. Why have I never brought a salad jar for lunch?! Awesome! We have a Winner Ladies and Gents! Hey! Ho! It's Friday yo!